Easter lilies will tolerate extremes that many other plants won't survive. 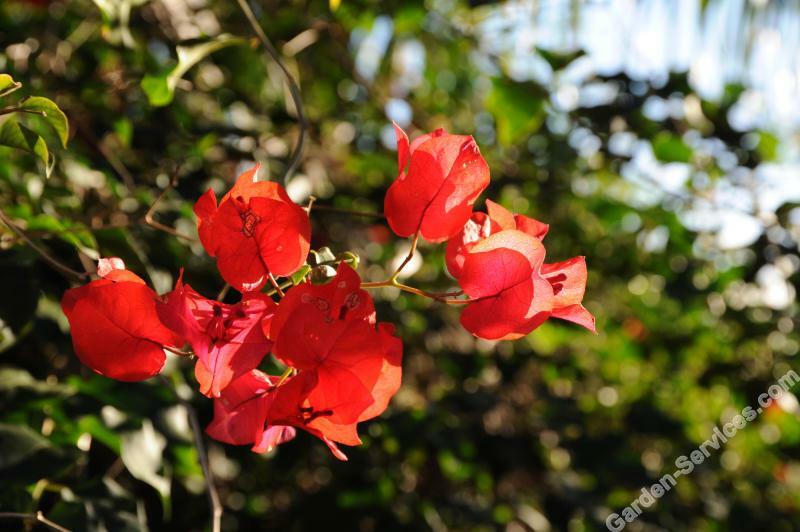 You can enjoy the blossoms longer if you keep the plants out of direct sunlight or warm drafts. It's worthwhile to place the plant on an unheated, but frost-free porch at night. To keep the plant looking its best, remove the lily flowers as soon as they wither and clip any leaf ends that may brown. 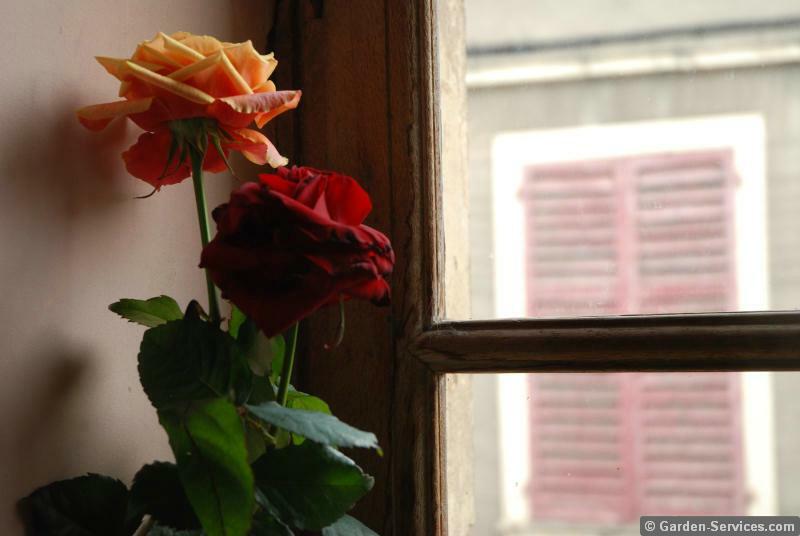 After all the flowers have been removed, you can keep the plant in a sunny window for its pleasing foliage or remove it to a basement window until danger from frost is over. Should the plant begin to go into a rest period, the leaves will start to yellow and fall. 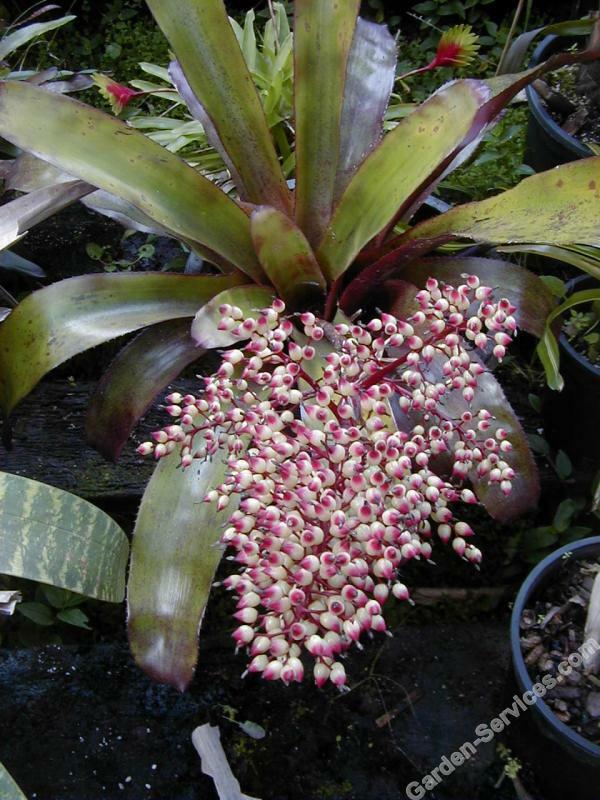 The plant should then be kept on the dry side to discourage rot. The lily can be planted in a sunny garden spot as soon as danger from frost is past. Remove the plant from the pot by inverting it and while gently holding the top, tap the edge of the pot on a step or heavy board. Open the root ball by pulling upward and out from the center of the ball. A few torn roots are better than an undisturbed dense root mass that may not be able to establish new roots in the soil. Clumped and matted roots are more likely to die and even injure the bulb. Place the bulb a few inches deeper than it was in the pot, open the root as much as possible and work soil through them. Thoroughly water the plant. One-half teaspoon of a 10-10-10 fertilizer per gallon helps promote new top and root growth. Soon after the old tops die, new shoots will start. 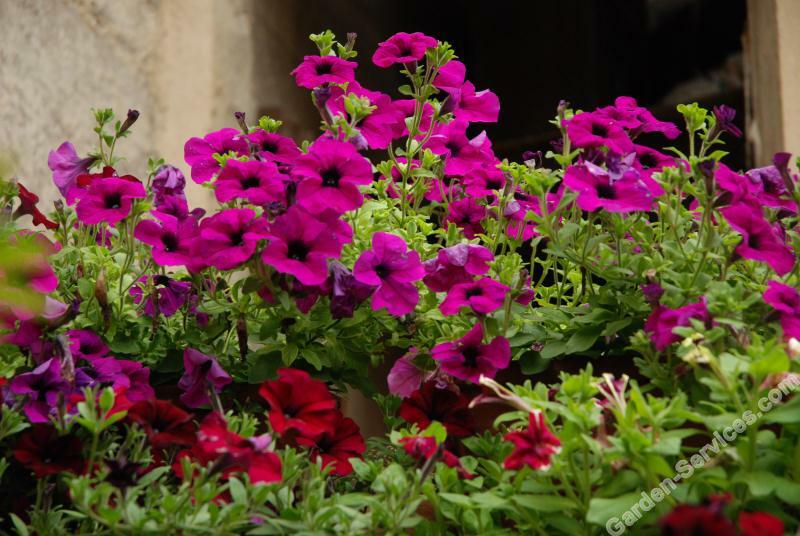 These will flower later, usually in July or August, if given ordinary garden care. Be sure that trees, weeds, or other plants don't shade the lily. 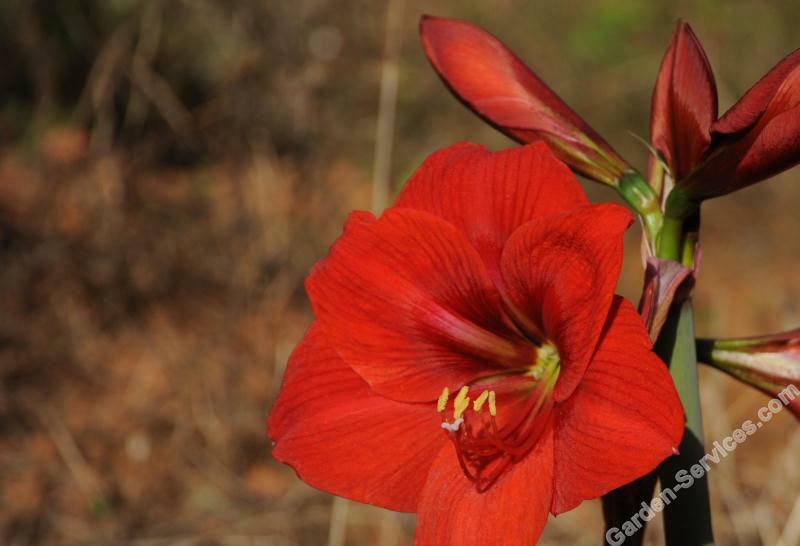 Although many people report good results, none of the lily varieties are reliably hardy. If the ground is well drained, you can cover plants with a mulch during the cold winter months -- just as is done for roses. Mulches of straw, leaves, evergreen boughs, wood chips or ground corn cobs are satisfactory. Most of the lilies are killed by exposure to winter winds and sun. Mulches limit the heaving action of the soil and, thus, prevent bulb exposure. According to a report from Purdue University the Easter Lily has a high toxicity rating for cats and is usually fatal without immediate attention. The White Trumpet Lily arrived in Europe from the Orient in the 1700's, and became quite popular in England. Transported to Bermuda during the 1800's, and in 1875 from there to the USA. Lilium longiflorum, the Easter Lily is native to the Ryukyu Islands of southern Japan. Prior to WWII, Japanese grown Easter Lilies accounted for a large share of the US market. In the United States, the lilies are produced on a small number of farms along the California-Oregon border., which by 1996 were producing some 11.5 million bulbs annually.